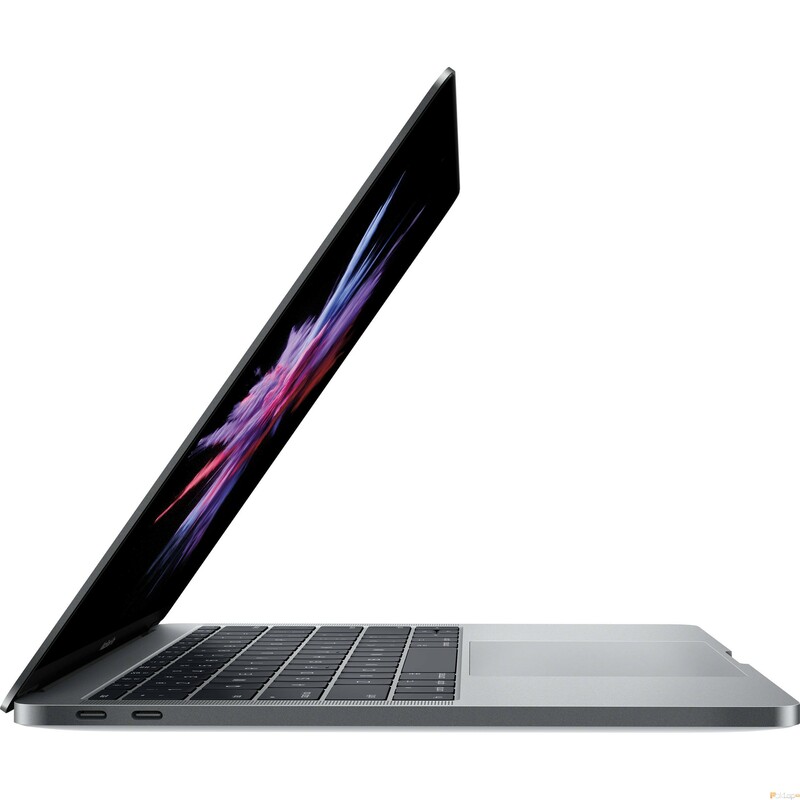 If you're looking for the Latest Apple Macbook Pro 2017 Series then check out this Model! 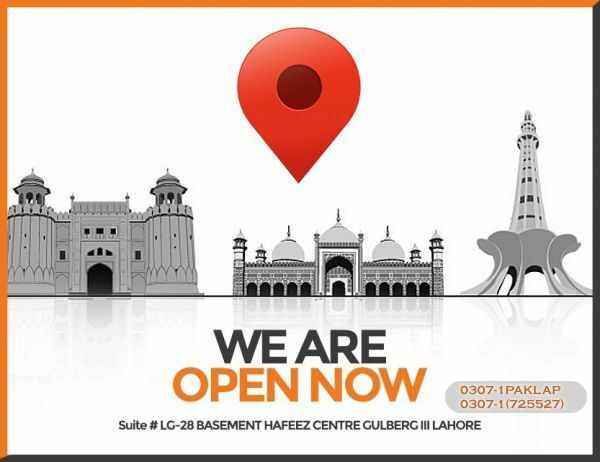 If these are the specs you are looking for then click on the Buy Now button and place your order now. Paklap offers the lowest price of Apple Macbook Pro (MPXT2) - Space Gray in Pakistan! 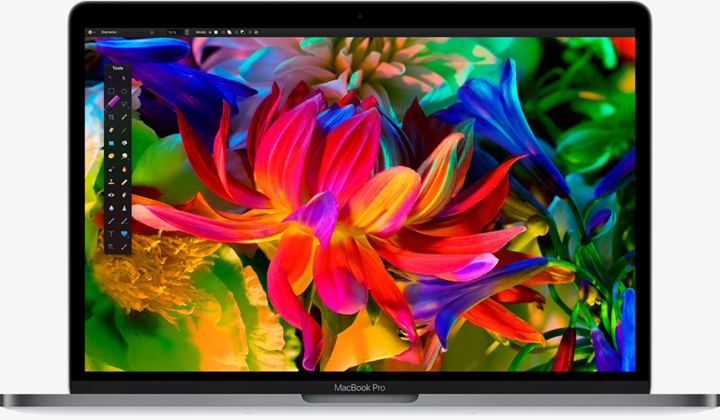 The new Apple Macbook Pro MPXT2 2017 runs on the latest Kaby Lake Processor by Intel, the processor used in this model is a Dual Core i5 Processor. 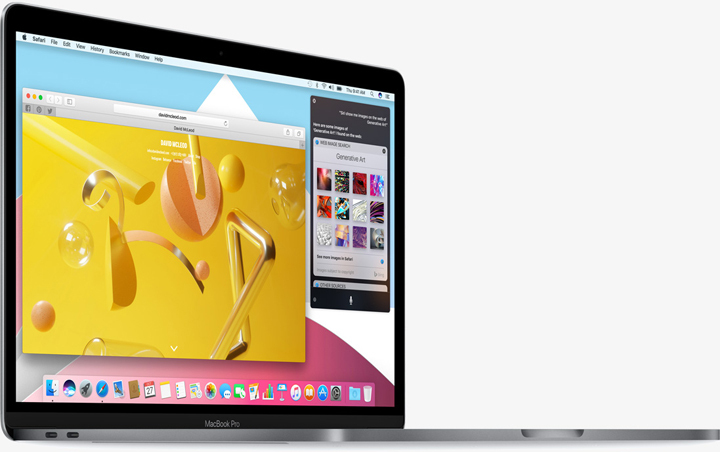 The faster speed and the improvements that Intel promised and all users of Apple were looking forward to- can be experienced once you boot up your MPXT2 Macbook. Everything runs smoothly and without any lags. The Processor has a base clock frequency of 2.3Ghz which get boosted up by the built-in Turbo Boost feature; as the system requires more power, Turbo Boost can up the speed by up to 3.6Ghz. New Kaby Lake ensures that the complete power of the processor is getting used where it is needed and not wasting power on meaning fewer processes. What this means for you (the user who has MPXT2) is that your system will always have power whenever and where ever you need it, you won’t experience lags or hangs or slow performance of any kind what so ever. RAM plays a vital role in determining how fast a system will actually run and about its overall performance. It is a generally known fact that the higher the RAM the faster the system (which might not be entirely true if we get to it strictly from a technical point of view but let’s not do that right now), a system cannot possibly perform at its best if it does not have enough memory, for instance you could be running a latest i7 Processor, a top notch GPU, but if you have 512MB of RAM then all those other fancy parts would go in vain. MacBook Pro MPXT2 comes with a solid 8GB RAM (LPDDR3- the standard type of RAM in every MacBook), making your operations run at a much faster speed. It also makes it easy to run that memory hungry software like the latest games, browsers etc. Apple Macbook MPXT2 2017 has a storage space of 256GB, so you can save your important documents, movies, songs and whatever else you like without worrying about your memory running out. The new Solid State Drives are more stable and faster than the traditional hard drives, in fact, according to a test run by some developers SSD is almost 40% faster than the conventional Hard Drives. SSD has now become a standard in all new laptops and notebooks because of its speed and reliability, even desktop computers are now coming with SSD drives instead of old PATA ones. The 256GB SSD ensures that you feel the speed and stable nature of storage system by giving you high-speed data transfer rates. High data transfer rates mean that your overall system speed will increase as well because most of the time the main culprit behind a hanging screen is its Hard disk looking for files at places that are buried deep in it. 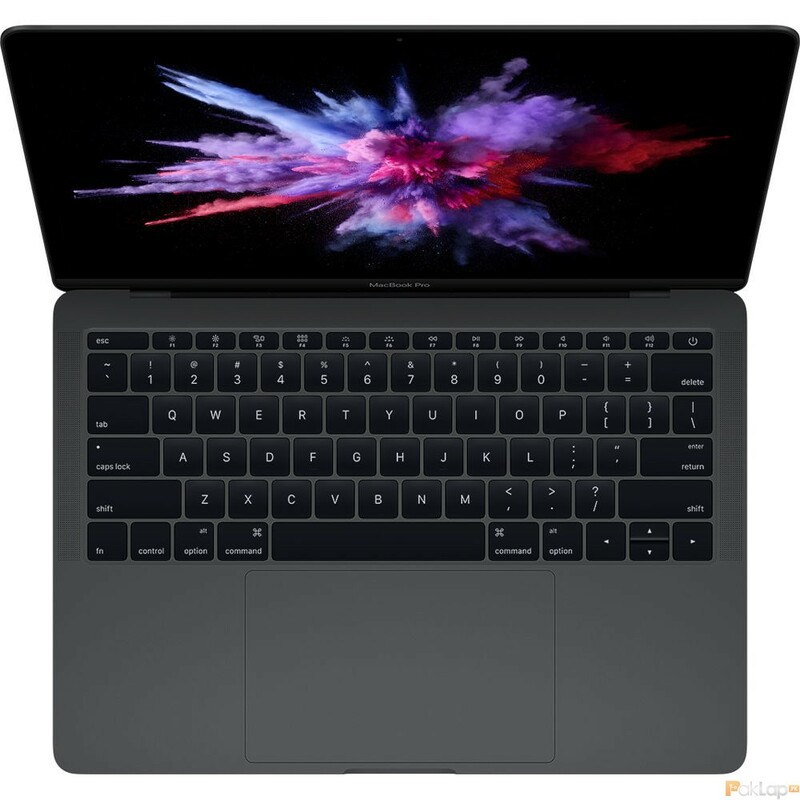 With Apple’s trademark stability and reliability, you can be sure of the fact that the new MacBook Pro MPXT2 2017 is a high-quality product and an equally powerful one as it is apparent from its features mentioned above. The starting price is Rs. 1,64,999. You can get additional upgrades in RAM and Storage sizes if you wish, by shelling out some extra money. But even with the base line features and hardware, this notebook will surely become your favourite because of its power and all cool features that you can discover after you buy this. If you’re looking to buy the latest Apple MacBook (MPXT2) 2017, it is highly recommended that you get it from Paklap as we’re trusted providers, offering free shipping and fast delivery all across Pakistan! We also offer guaranteed lowest price of Apple Macbook MPXT2 2017 in Pakistan.